Erika Buenaflor, M.A., J.D., has over 20 years of practicing as a curandera, mentoring with curanderx and shamans in the Maya Yucatecan jungle, Peru, and Los Angeles, and studying Mesoamerican Curanderismo in academia. She has a master’s degree in religious studies with a focus on Mesoamerican shamanism and curanderismo. After healing from a catastrophic injury, she fully embraced her gifts of healing, eventually left her career as an attorney, and now spends all her time doing what she loves. She has written three books on Mesoamerican and curanderismo rites: Cleansing Rites of Curanderismo, Curanderismo Soul Retrieval, and title of third book coming soon (releases July 2020). 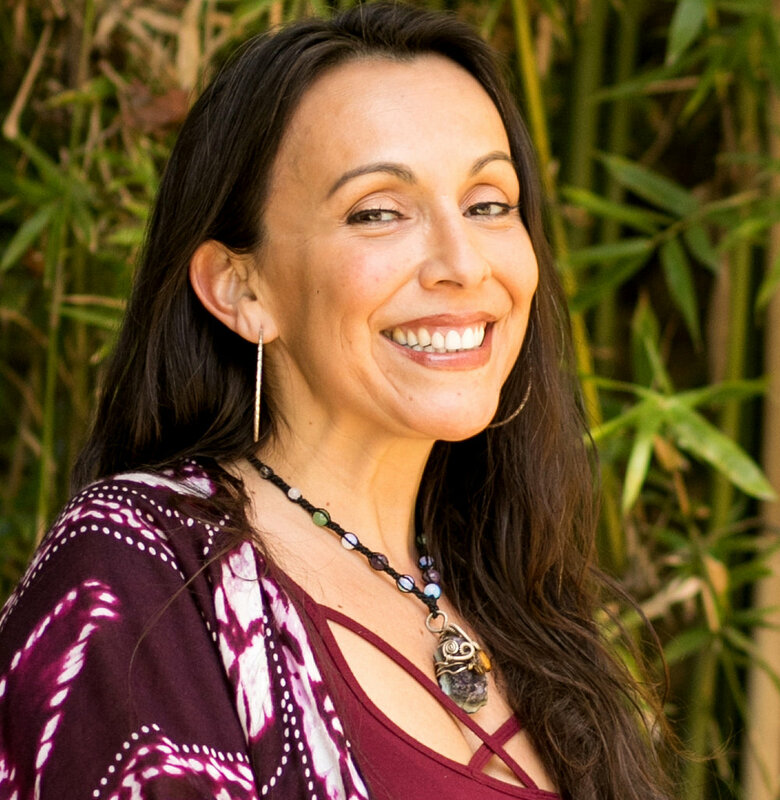 As a modern-day curandera, she utilizes her vast experience in curanderismo, and knowledge of ancient Mesoamerican shamanism to reveal how this sacred wisdom can help us to heal holistically, and also inspires clients to realize and live their BLISS.